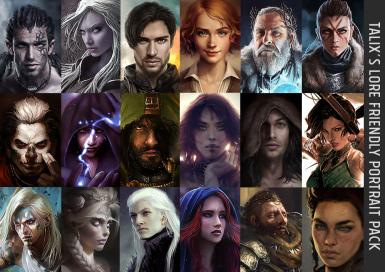 Name changed to 'Talix's Lore Friendly Portrait Pack 2.1'. 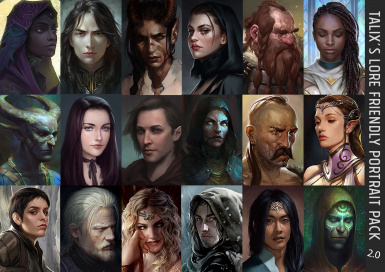 File 'Talix's Lore Friendly Portrait Pack 2.0' category changed to Old versions. Name changed to 'Talix's Lore Friendly Portrait Pack 2.0'. 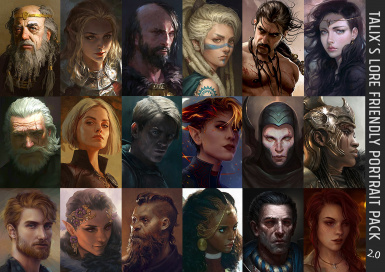 Name changed to 'Talix's Lore Friendly Portrait Pack'. 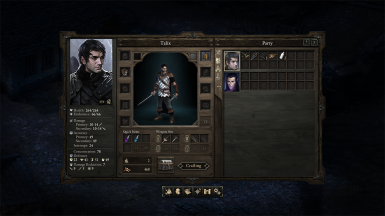 File 'Talix's Lore Friendly Portrait Pack' description changed. 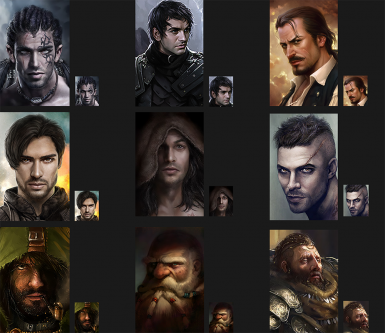 File 'Talix's Lore Friendly Portrait Pack' changed to 'Talix's Lore Friendly Portrait Pack'. 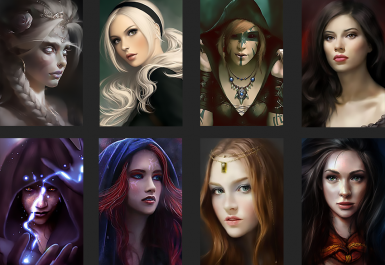 File 'Talix's Lore Friendly Portrait Pack' category changed.